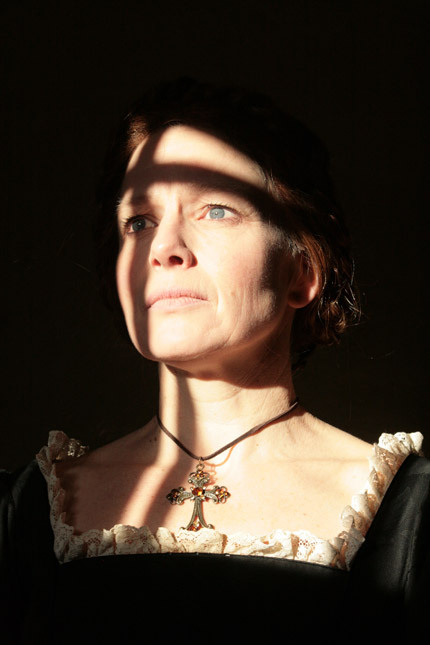 We return to the Playhouse with a bold new production of Schiller’s extraordinary retelling of a central moment in British history. Purchase seven (7) tickets and get the next one (1) free. whose head is safe if the Queen's is not? 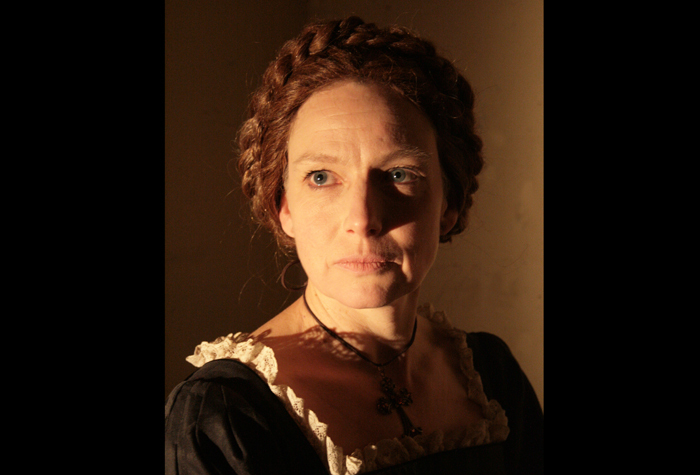 Oxford Theatre Guild, the city’s leading amateur company, returns to the Playhouse with a bold new production of Schiller’s extraordinary retelling of a central moment in British history. 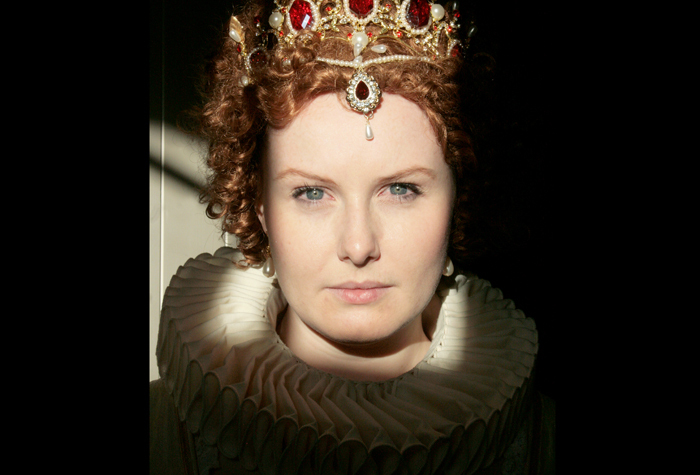 Mary, Queen of Scots awaits her death, alone and imprisoned. 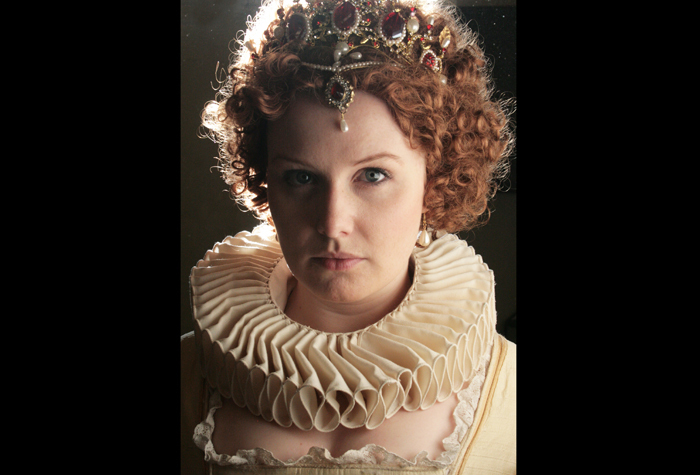 Queen Elizabeth, all powerful and adored, must sign the death warrant. 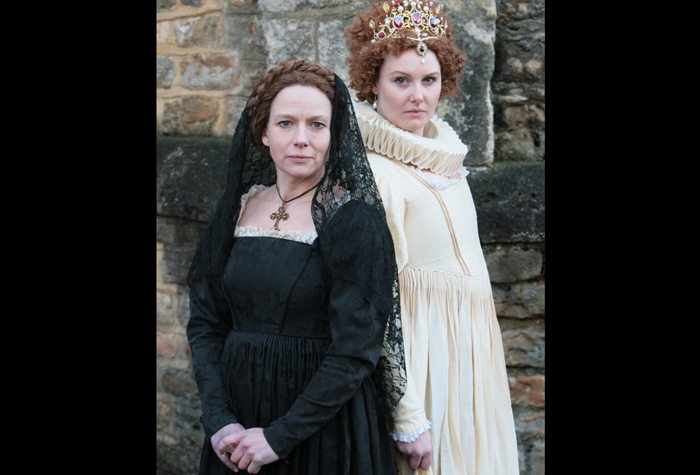 Yet when they finally meet, it is Mary who has nothing to lose and can speak freely, whilst Elizabeth can only rail against the pressures upon her. 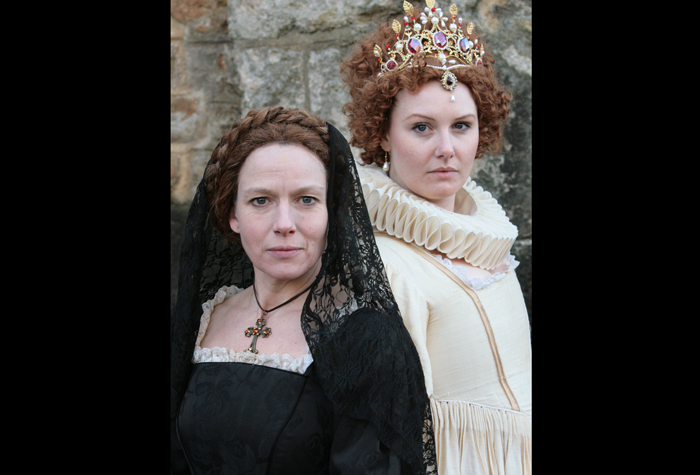 Capturing the personal and public battles of two legendary women, this 21st century adaptation of a 16th century story questions how much has changed for women of power in a man’s world.